“Quite simply, Jean was outstanding in many respects. She had excellent people management and leadership skills, with a strong mentoring/coaching style. She managed with a “light touch” and used humour in an effective and engaging way. 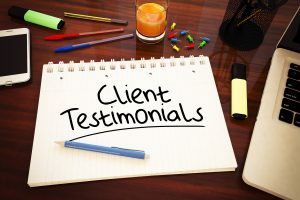 She is surprisingly well organised and with good attention to detail, and in her interactions with clients was able to grasp the salient points of any situation very quickly enabling her to add value immediately.